Mitsubishi Motors South Africa and the National Sea Rescue Institute (NSRI) have enjoyed a partnership spanning 13 years. 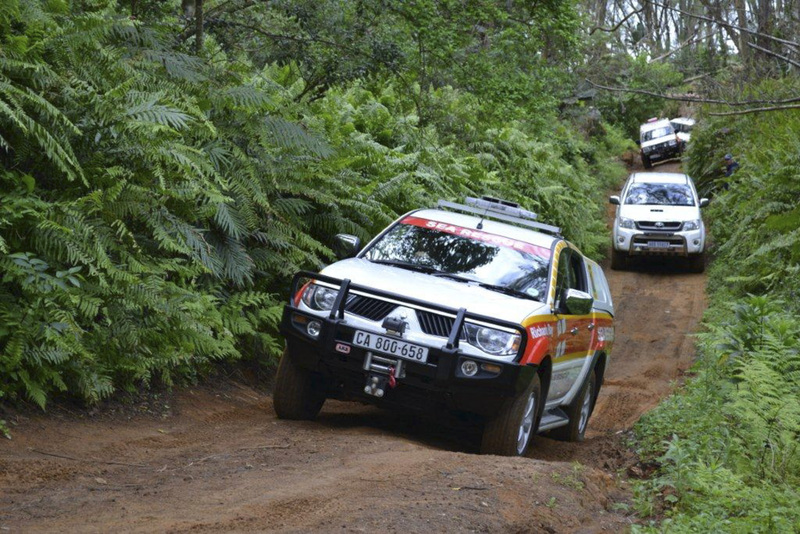 Sea Rescue is proud to champion the Mitsubishi brand; both through our rescue vehicles and via our annual Double Mitsubishi Competition. 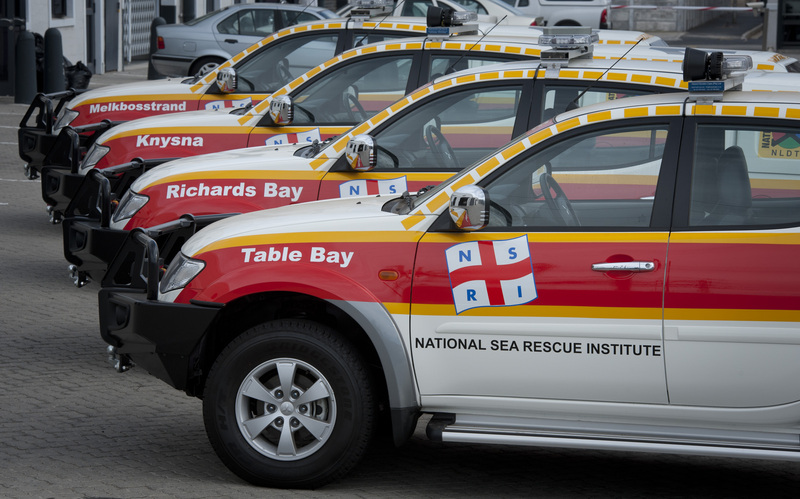 The NSRI have also standardised on the Mitsubishi Triton as our rescue vehicle of choice and we have …. 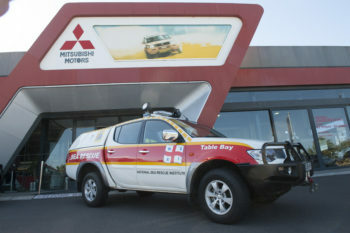 Mitsubishi vehicles in our fleet. 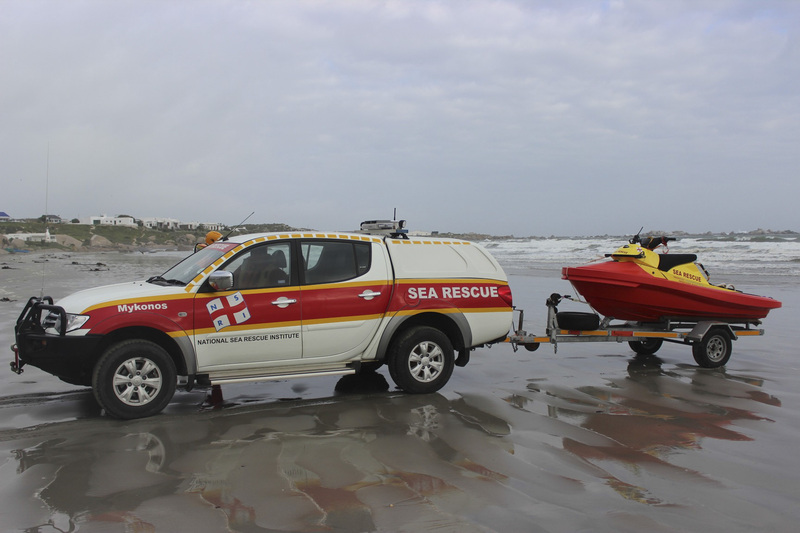 ALL vehicles are supplied to Sea Rescue at a greatly discounted rate.